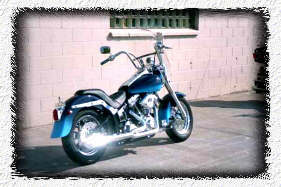 H-D Only! 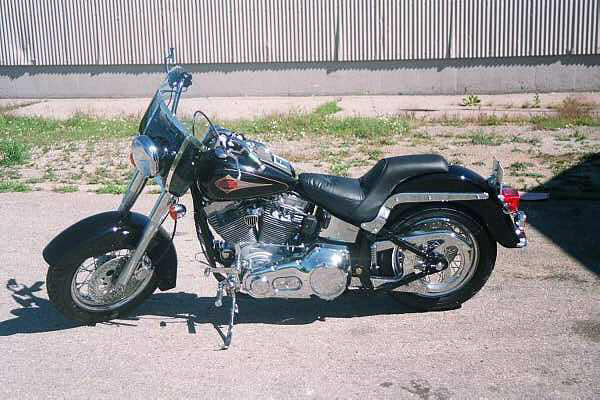 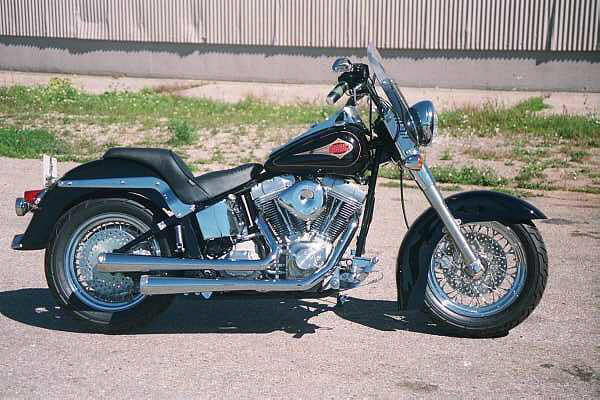 We put the "Personal" back into "Custom"
"And they said it couldn't be done..."
Both motorcycles are FLSTC solid mount Softails with twin-cam "88" Harley-Davidson motors. 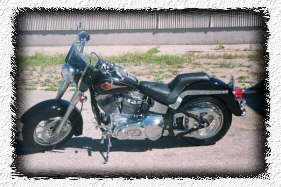 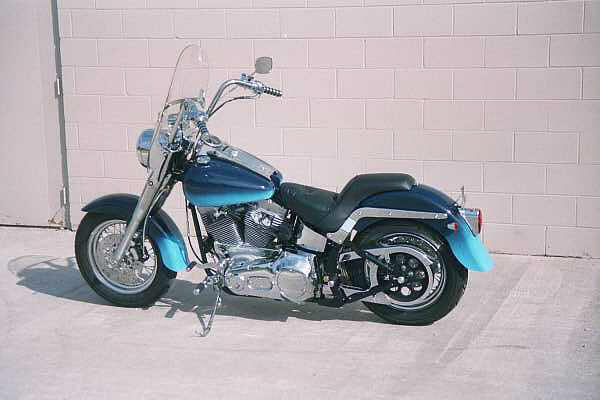 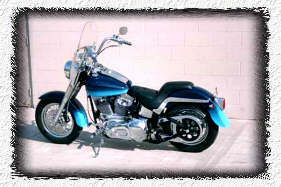 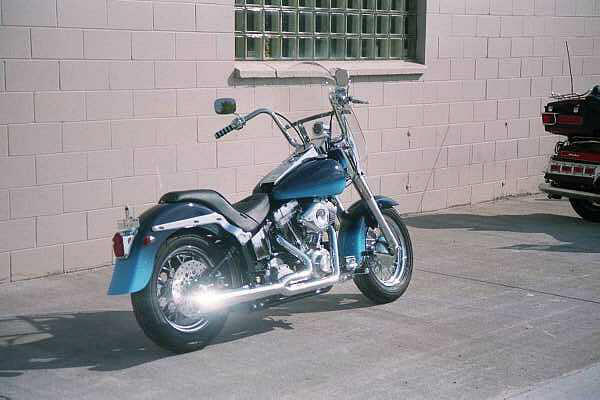 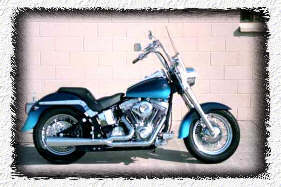 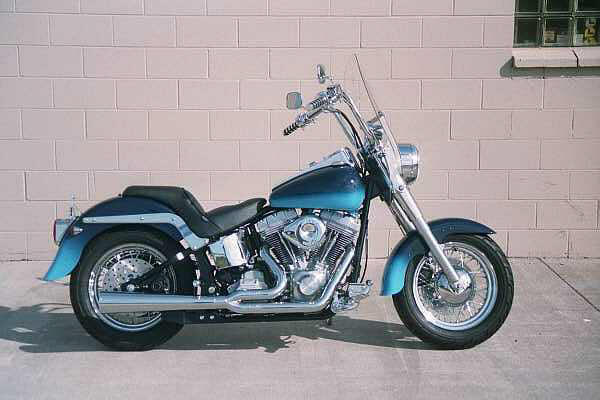 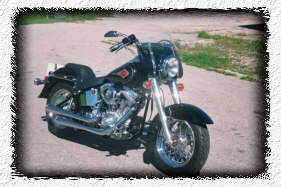 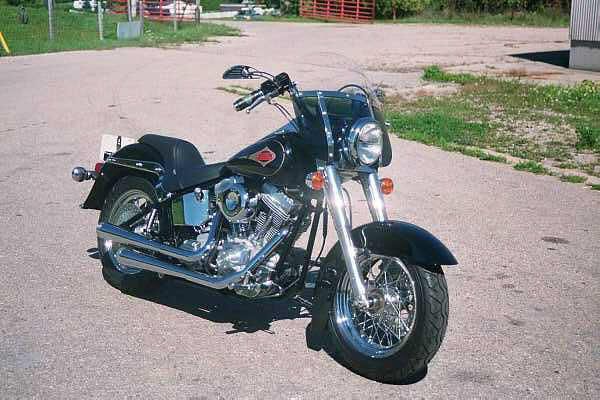 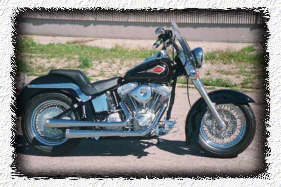 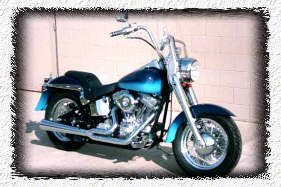 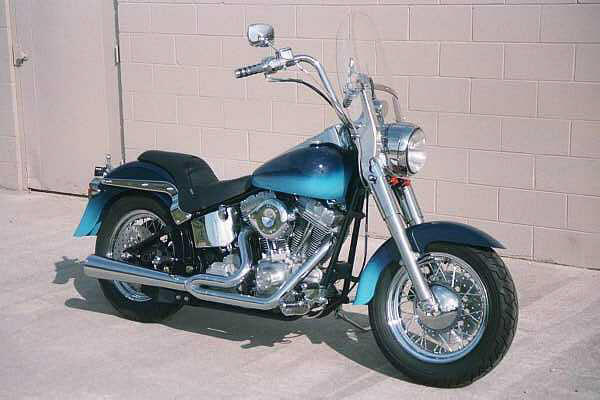 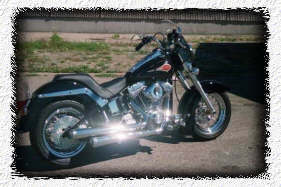 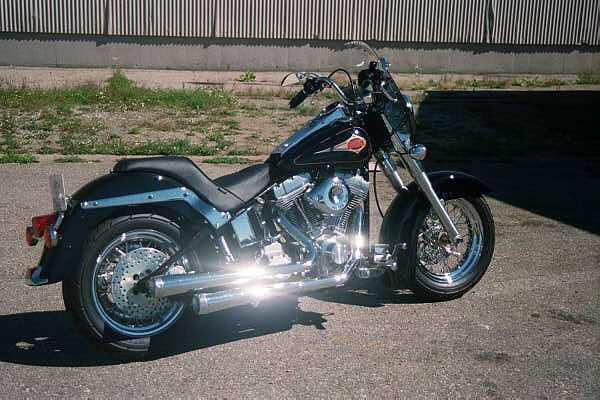 We can install a twin-cam "88" motor in any Softail '84 or later!